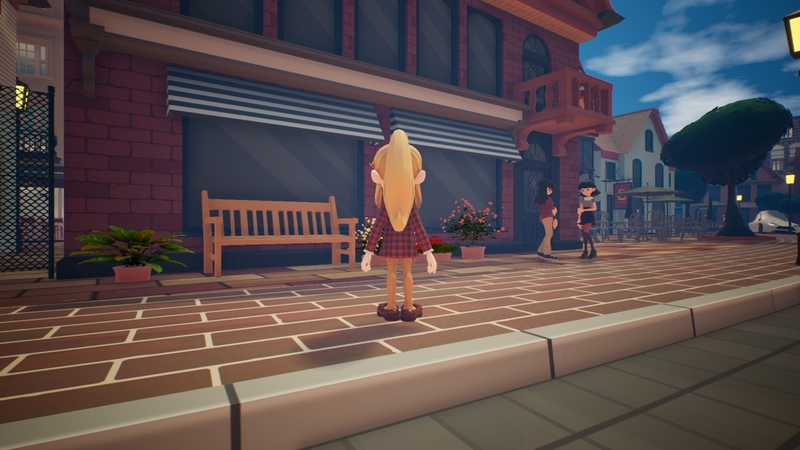 Nippon Ichi Software has published the first trailer for Destiny Connect, a new JRPG for PS4 and Nintendo Switch. 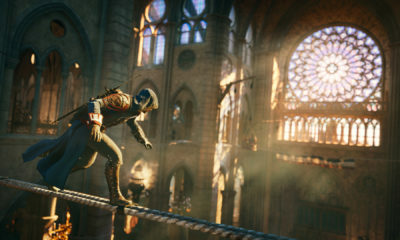 The game will release on February 28th, 2019, with limited for the Japanese market. 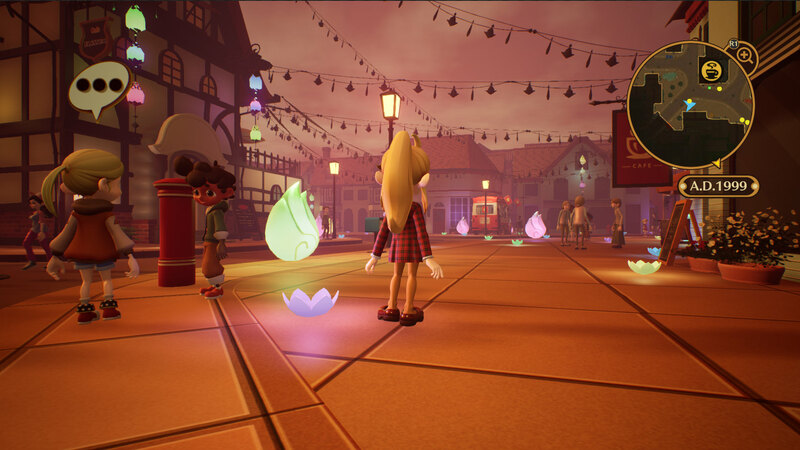 For the display, we will enjoy Destiny Connect in 3D along with an adorable art style. And what about the storyline of Destiny Connect? 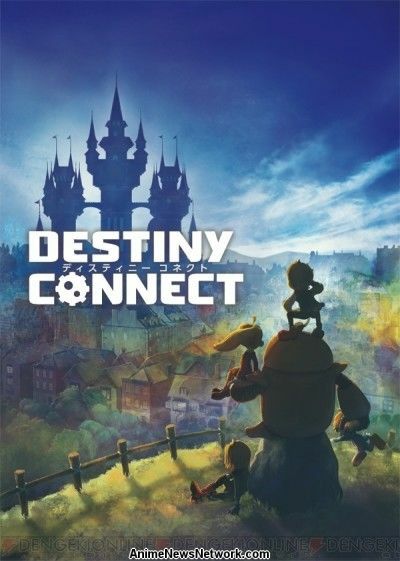 The story starts in 1999, Destiny Connect is a time-travel and machines themed RPG. 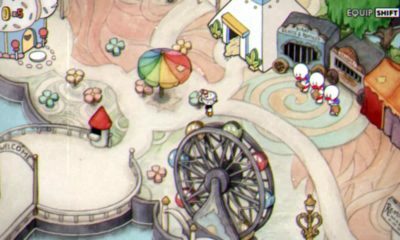 The main character Sherry lives in the town of gears, Clockny. One day, she goes with her mother to the new year festival, the “Soulman Festival”. However, as they enter 2000, time suddenly stops. Sherry and her friend Begleo decide to time-travel in order to prevent time from stopping on the first day of 2000. They can time-travel with a help from a big yellow robot named Isaac. Sherry found him inside her father’s study. In these time-travel journeys, Sherry and her friends will have to explore both the past and the future to unlock the mystery that knocked the city out of the flow of time. 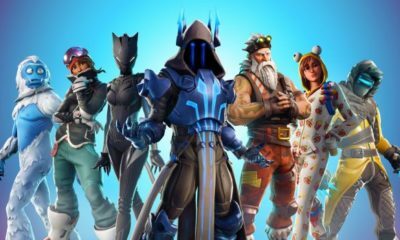 And they will also enter some prohibited places and will face some battles with enemies. From the battles, Sherry will learn new skills with various effects including healing, blocking enemy action, or delivering powerful attacks. In this game, the enemies will be recognized by symbols when exploring the town and touching them, you will start the battles. One of the new info also revealed some skills you use in battle can be strengthened by using items.